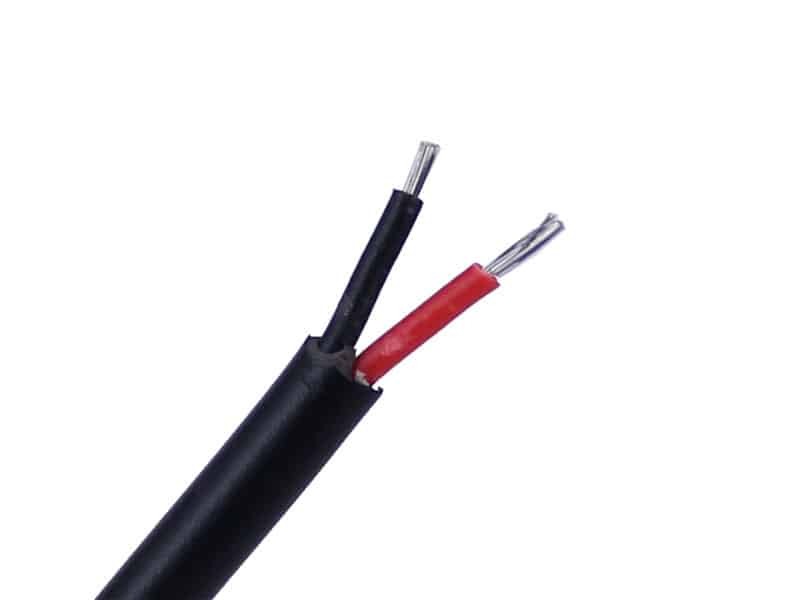 2-core marine-grade stranded power conductor wire (choose from 18AWG or 22AWG). It has two stranded conductors, separately insulated, encased in a common insulated cover. 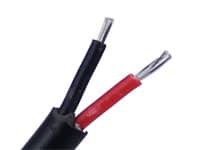 Outside casing: 22 gauge = 0.135 inch or 3.45mm, 18 gauge = 0.215 inch or 5.45 mm Used for connecting LED strips, LED floods, or pretty much any other LED product, and extending wires. 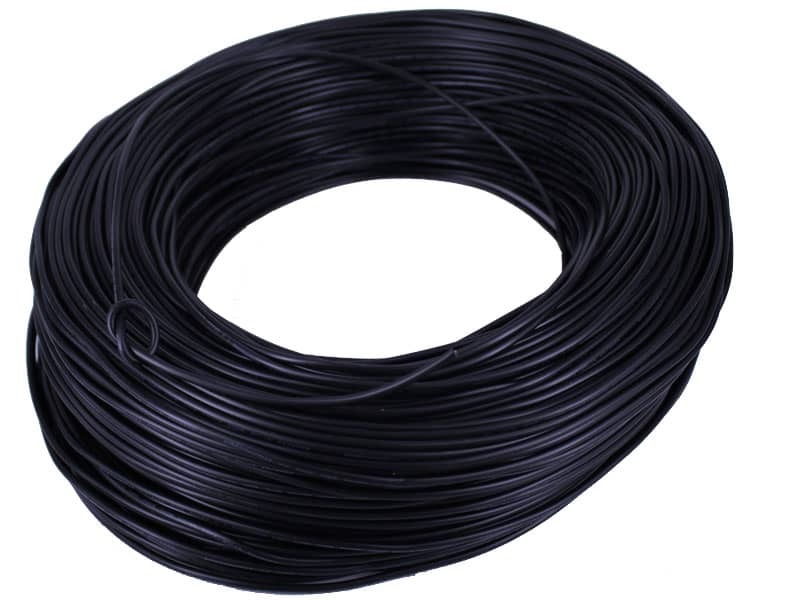 Its the same (22AWG) wire we use on our Premium 3W Stainless Steel LED Bolts. Sold by the foot. If you order a qty of "10", you will receive 10 feet, and so on. Order an in-stock product in the next 23 hours and 19 minutes, and choose One-Day Shipping at checkout.